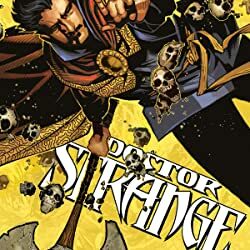 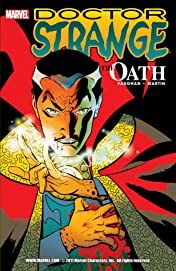 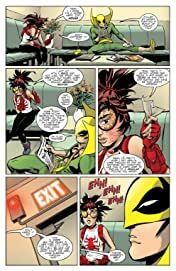 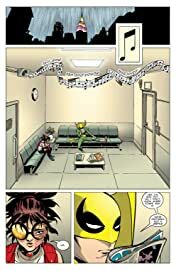 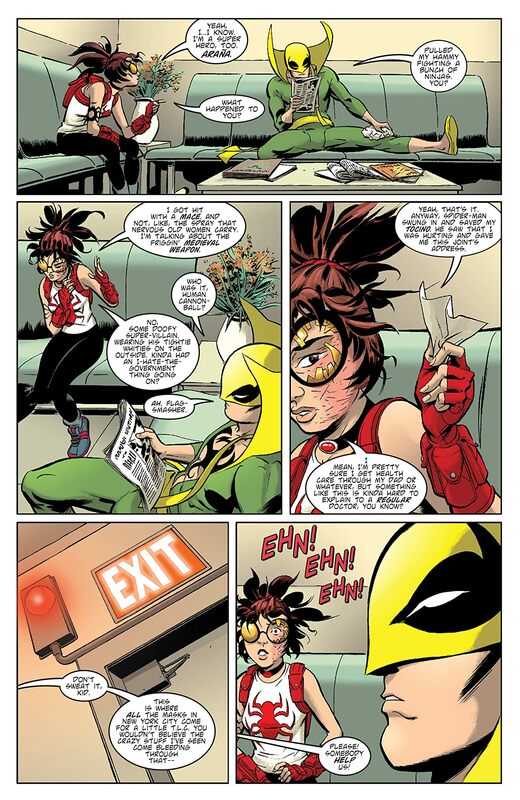 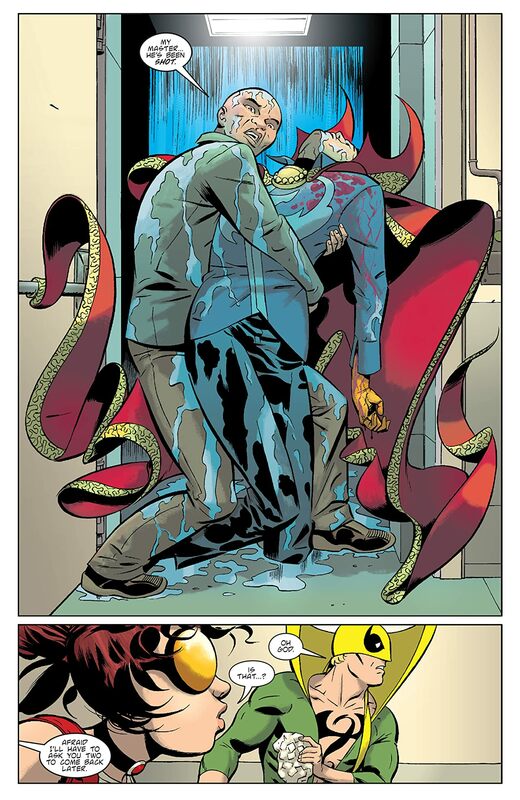 Collects Doctor Strange: The Oath #1-5. 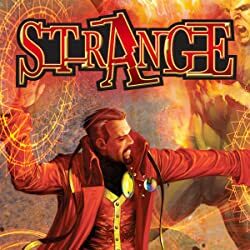 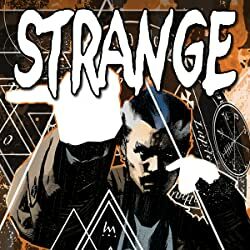 Doctor Stephen Strange embarks on the most important paranormal investigation of his career, as he sets out to solve an attempted murder - his own! 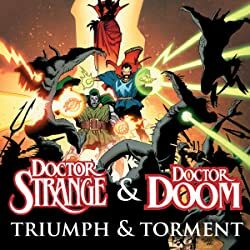 And with his most trusted friend also at death's door, Strange turns to an unexpected corner of the Marvel Universe to recruit a new ally.